Located on the main road between Llaingoch and Holyhead – near the iconic Southstack lighthouse, Tyddyn Bach is a new development of 2, 3 and 4-bedroom homes ideal for anyone seeking new build homes in Holyhead, both first-time buyers and families alike. With easy access to the A55, The Port of Holyhead and Holyhead train station, the development is conveniently located for not only those looking for new homes in Holyhead, but those who want to explore the rest of the North Wales and further afield. Tyddyn Bach is conveniently located for many local amenities, including the new £10million ‘super school’. 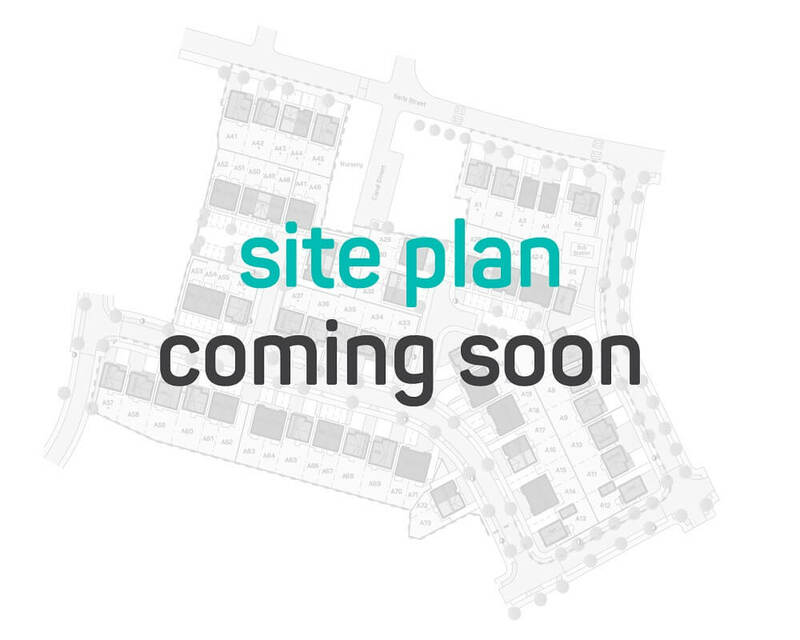 All properties on this development are sold on a freehold basis. 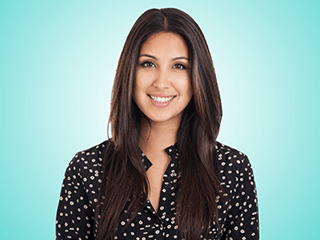 For development opening times, please visit our directions tab. 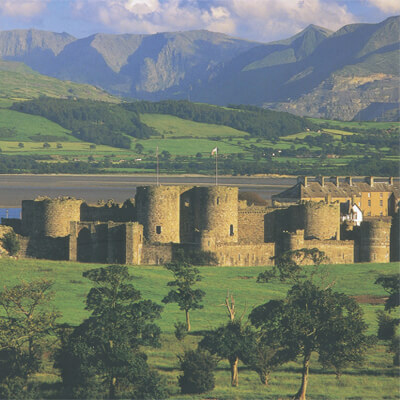 The Isle of Anglesey offers over 220 square miles of landscapes that are classed as an area of Outstanding Natural Beauty. 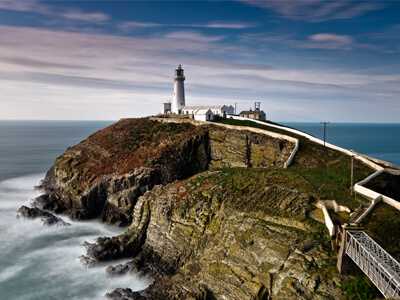 Whether you want tranquil green space interspersed with a carpet of colourful flowers, or the unrivalled beauty of towering cliffs, home to hundreds of nesting seabirds, these new homes in Trearddur Bay are within close reach of much of the best of the natural beauty Anglesey has to offer. Holyhead presents coastal walks at the Breakwater Country Park, these include audio trails, a new open gallery within the old brick shed, and themed walks. 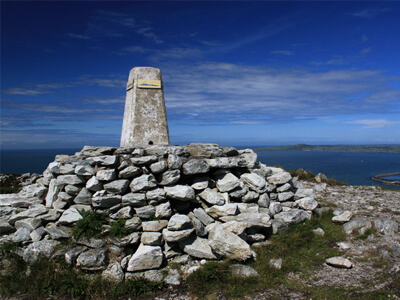 One attraction of new houses in Holyhead is the proximity to the Breakwater Country Park, along with the RSPB visitor centre in Ellins Tower, South Stack, both of which are popular bird watching centres. 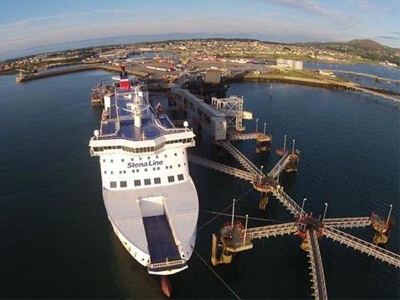 The Port of Holyhead is the busiest UK Irish ferry port, with ferries from Holyhead to Dublin running approximately 8 times a day. The centre of the town has a fine selection of restaurants and pubs, as well as a good choice of shops, places to eat, a cinema, theatre and out of town shopping centre. 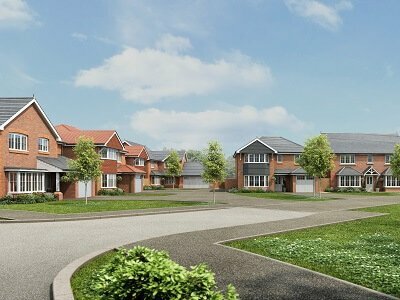 As you consider your options in terms of new homes in Holyhead, our development is nearby enough to give you easy access to the town by car or taxi. 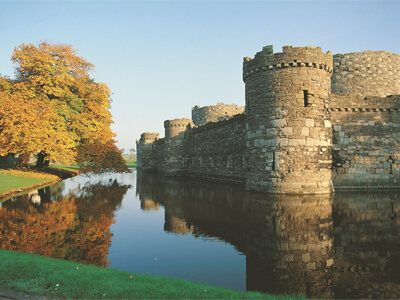 Around Holyhead, there are excellent fishing, golfing and of course sailing facilities. Couple this with the wonderful scenery, walks and beaches and you can easily lose yourself and relax for a few days. 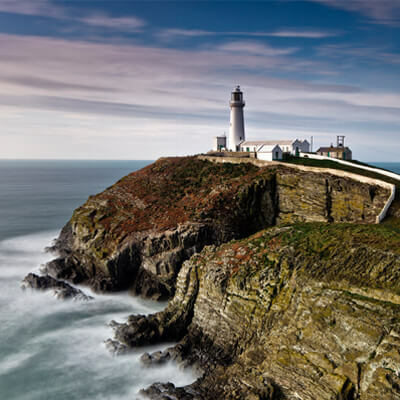 If you are feeling fit, a walk down to the South Stack lighthouse is well worth a visit, with our new houses in the Holyhead area able to give you a beautiful space from which to enjoy an active lifestyle.